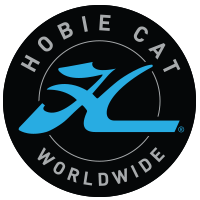 The French “Challenge Hobie Cat 2018”…. Get on board! 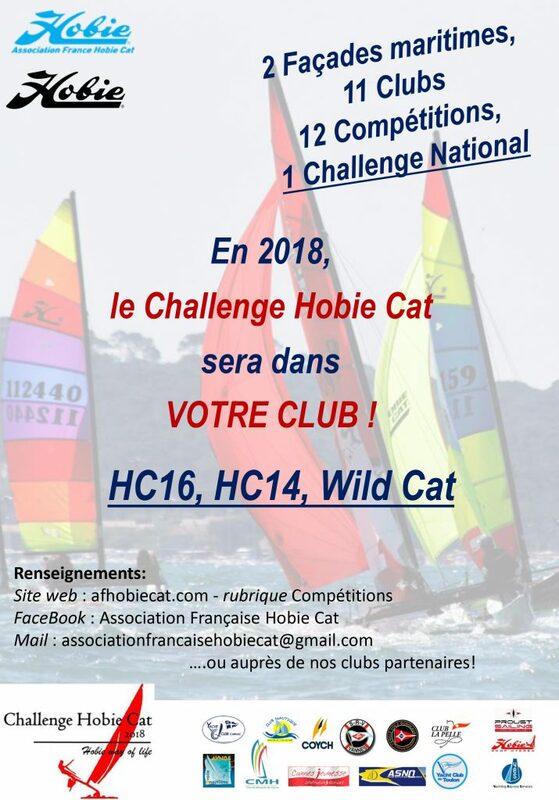 In 2018, the French Hobie Class Association (AFHC) puts in place a National Challenge dedicated to Hobie Cat 14, Hobie Cat 16 and Wild Cat. 11 host clubs get involved in the Challenge, both on the Atlantic and Mediterranean seafronts. 12 competitions are proposed to teams. 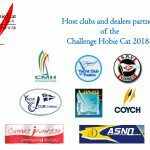 Among these championships, the Hobie Cat National Cup (organized in Hyères by the Coych) and the French Championship HC16 Classic (organized in Marseille by the club of La Pelle). Teams can participate to all of competitions…. but only the three best results will be taking into account! This create a real great opportunity to take part in the adventure!